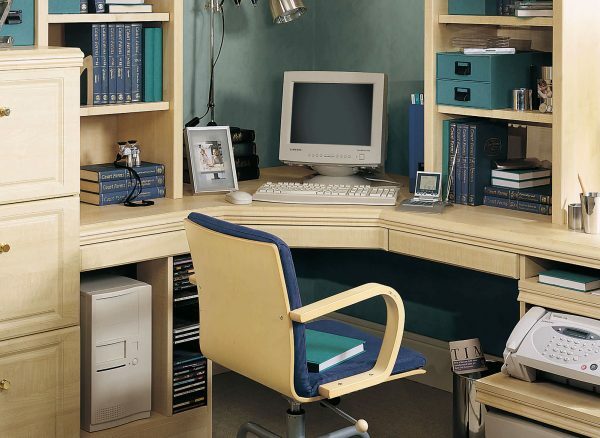 Get straight to work in your functional yet comfortable New England home study. Thoughtful designs provide all the storage you could ask for, while the finely sculptured mouldings and design combine with our serene Maple finish to help keep you relaxed. 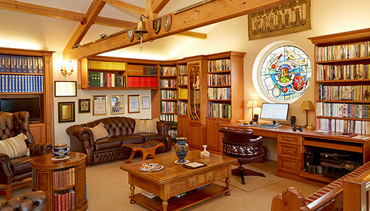 Our traditional home offices are handmade and expertly fitted to your brief, so no matter what you need to stay focused, your Strachan designer can seamlessly incorporate it in style. 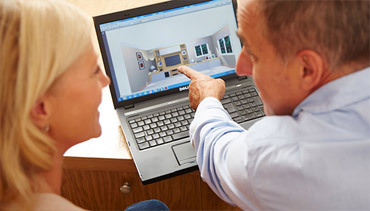 Make accessing everyday essentials so much easier with our fitted storage solutions. 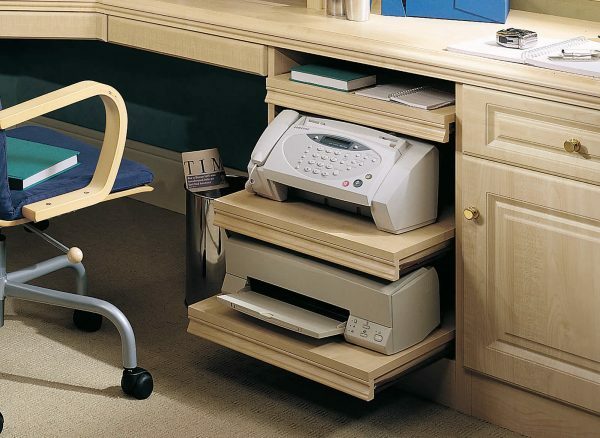 This traditional New England desk has been configured with special shelving, which can be precisely measured to accommodate printers, scanners and other technology. Complete with a slide out function, they will help your working day run even smoother. Make the most of your home's vertical space with our bespoke shelving units. 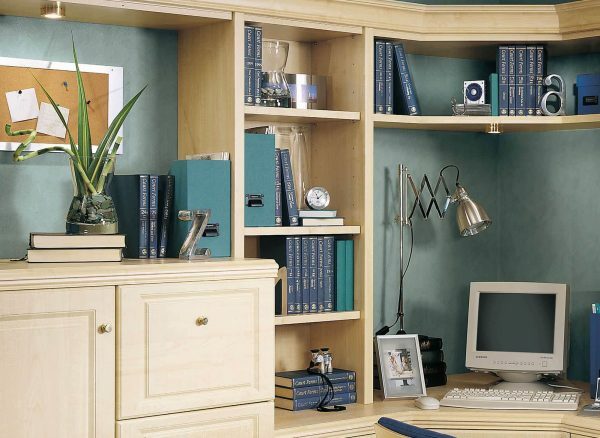 Our furniture is made exactly to your measurements, providing the ideal amount of storage to keep all your literature, documents and decorative items close to hand. 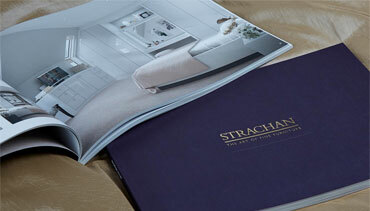 Our consultants and craftsmen can work with your room's shape to deliver unique, hardworking furniture designs. We can create angled desks that extend across two walls, utilising the corner of your home office to provide a spacious desk area and comfortable leg room.